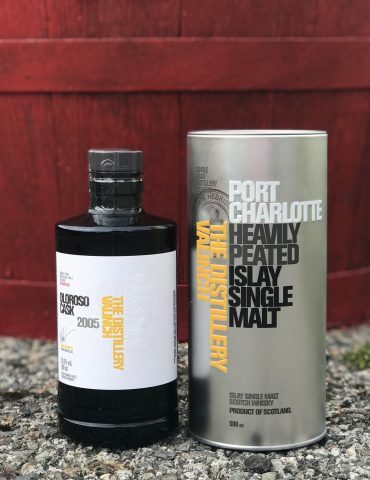 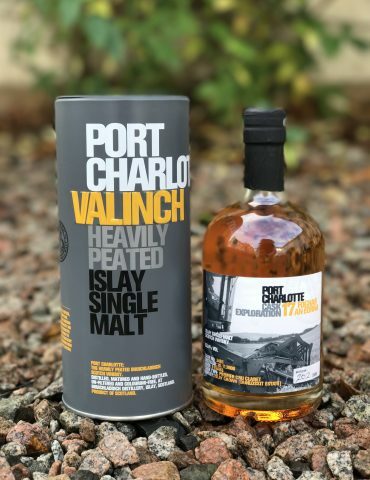 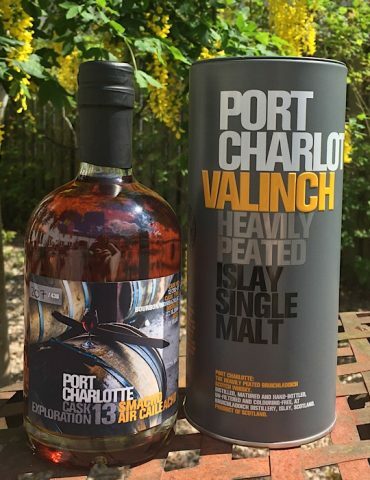 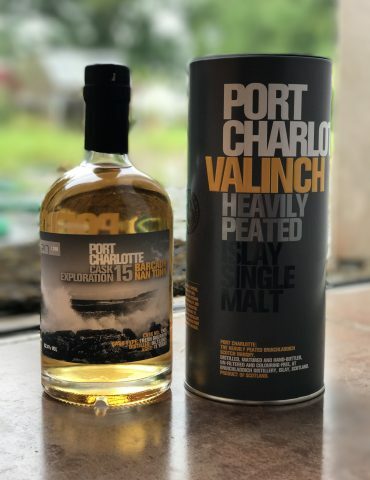 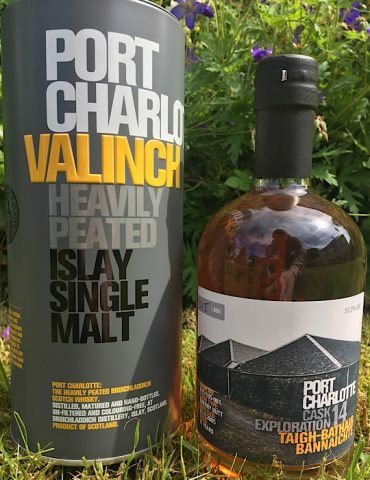 Discontinued edition of the Port Charlotte 10 Year Old. 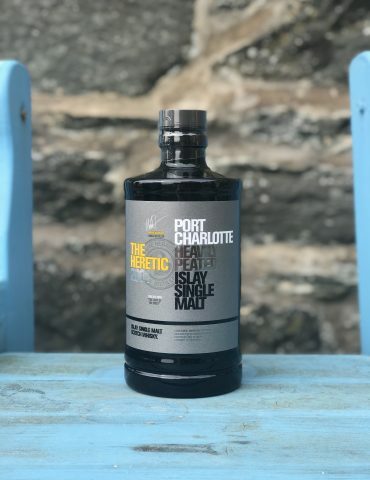 A powerful, smoky whisky full of Island flavour. 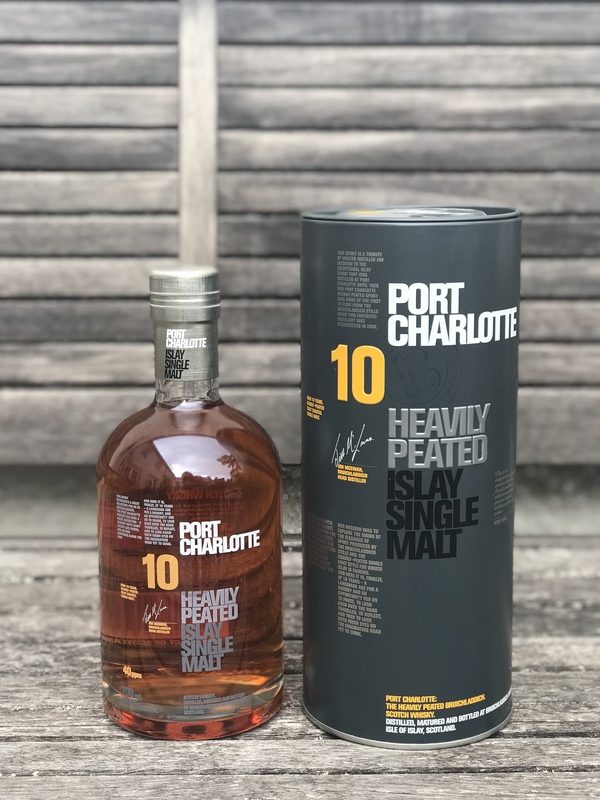 This is a discontinued branding of the Port Charlotte 10 Year Old. 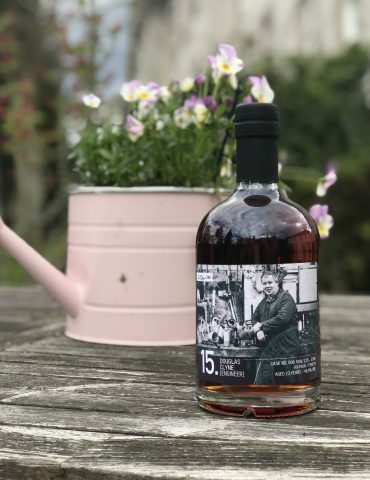 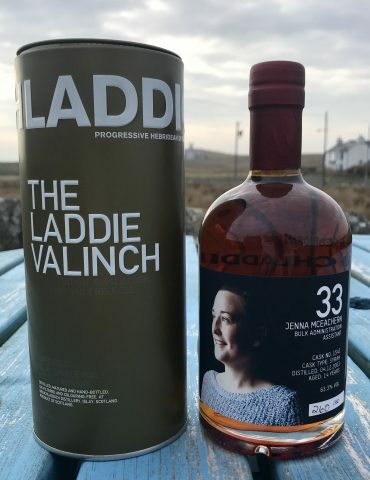 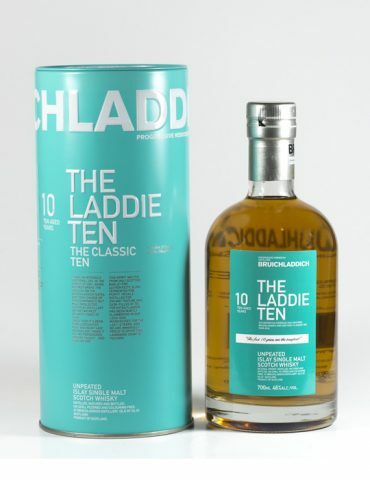 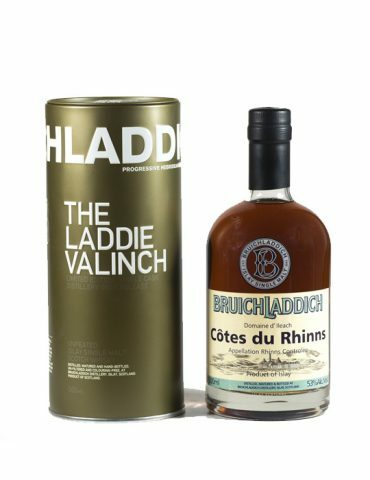 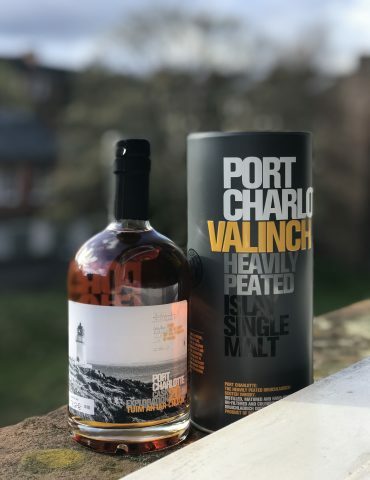 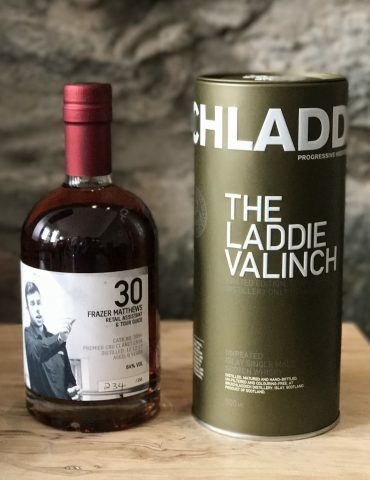 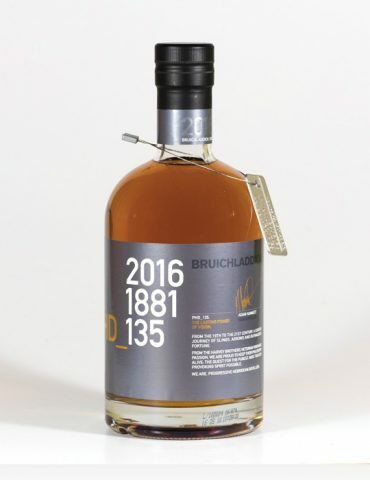 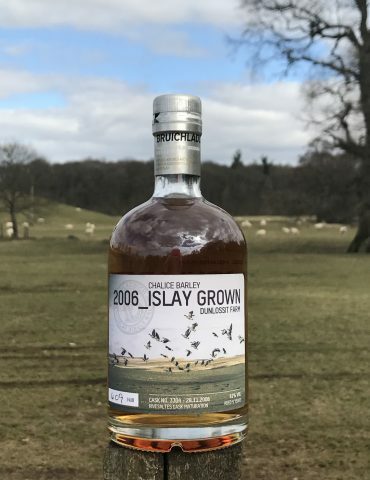 Bruichladdich’s PC 10 Year Old is a product of bourbon, sherry, Tempranillo and French Oak Casks. 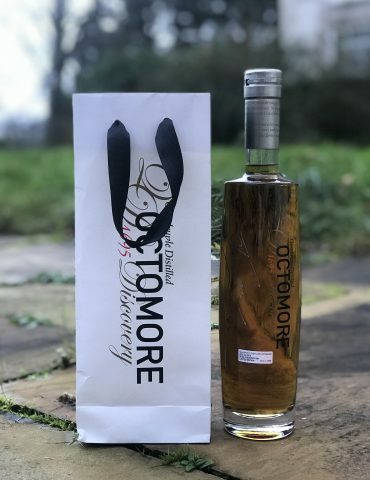 It is amber in colour and has a smoky tea quality. 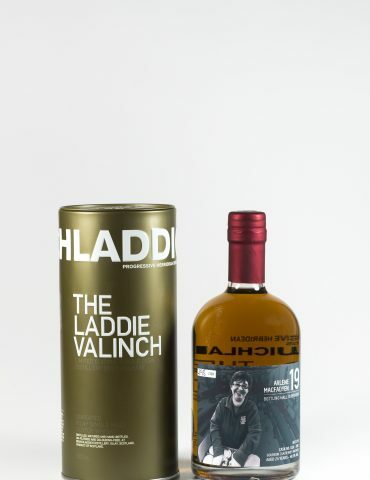 Nose – Creamy sweet vanilla notes meld with rich dark, powdering peat and roasted hazelnut. 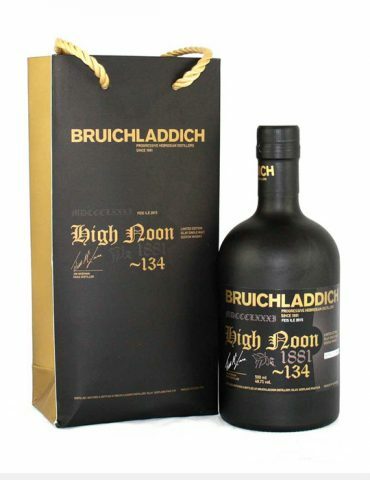 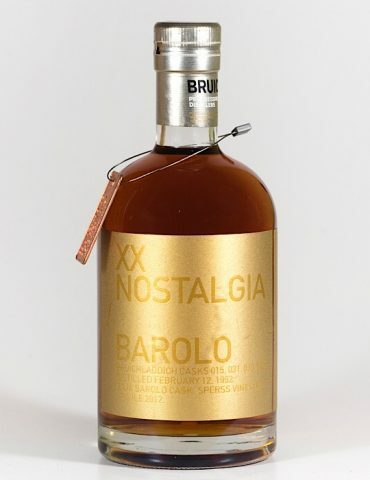 Hints of sherried peels and caramel. 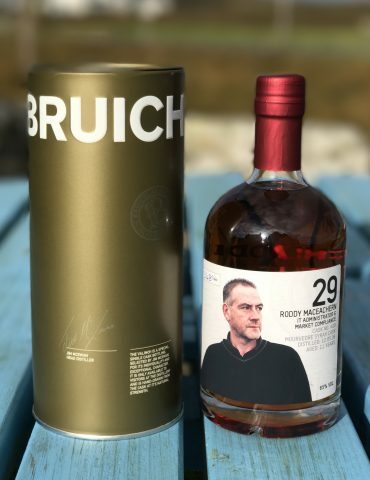 Finish – Dark chocolate digestives and smoked prune juice. 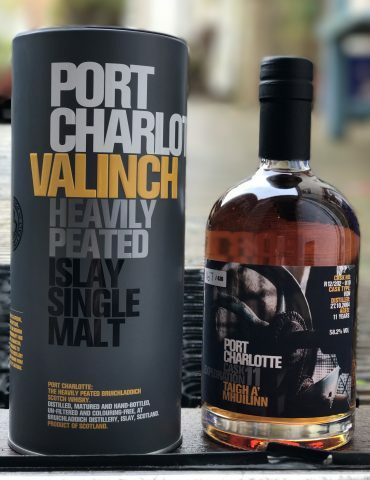 Creamy and spiced.